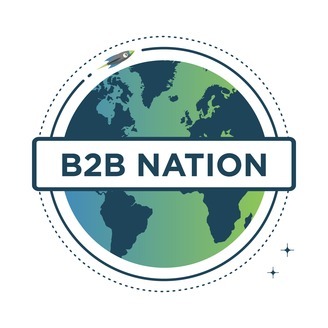 B2B Nation is the TechnologyAdvice podcast for B2B sales and marketing professionals with expert opinions and advice on the most important topics in the industry today. Hosted by Chris Klinefelter. 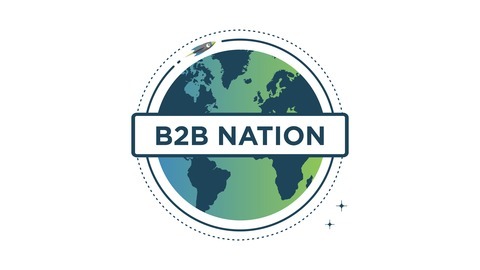 Gamification Talk Radio interview with Zach Jones. VP of Sales for TechnologyAdvice.